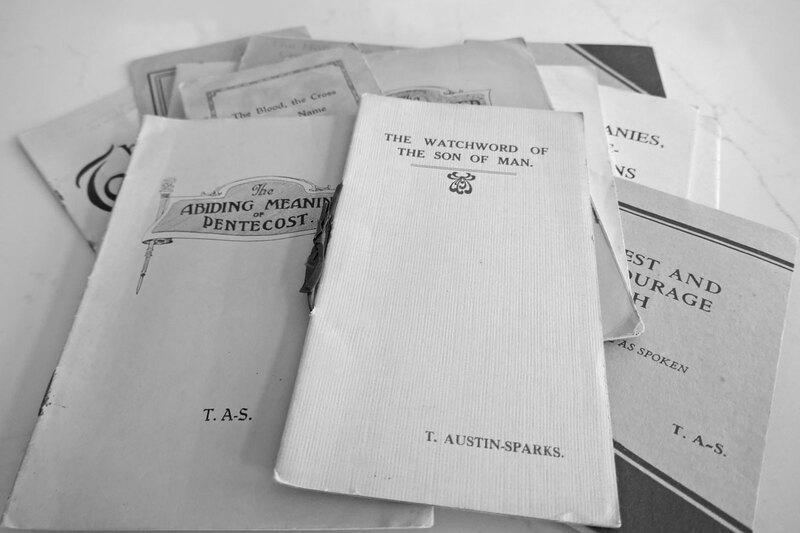 (Notes of an Address given by Mr. Austin-Sparks at the August Conference, 1927.) First published in "A Witness and A Testimony" magazines, 1927-1928. It was published as a book in 1928, and revised and reprinted in 1948.